This article was originally published by War on the Rocks on 7 January 2019. In January 2018, the elegant Bozar theatre in Brussels was the backdrop to a People’s Republic of China video montage of key historic events on the occasion of the Chinese New Year Gala. While a Chinese singer on stage belted out a patriotic song, a large screen behind her displayed an enormous Chinese flag flying in the wind followed by film footage of key milestones including China’s first nuclear detonation, admission into the World Trade Organization (WTO) and the launching of its first aircraft carrier. Members of the audience, which included diplomats, European officials, and military representatives, collectively caught their breath while watching. It’s not that they were impressed, although they might have been. They were aghast. China’s military might, growing economic power and technological advances, have served as a wake-up call to many policymakers in Europe. 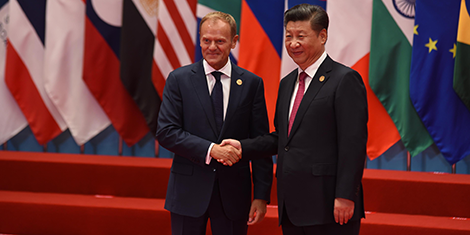 Brussels’ rather outdated “missionary” narrative of helping to shape and influence China according to their policy preferences was clearly not how the future was going to unfold. This article was originally published by the Finnish Institute of International Affairs (FIIA) on 14 January 2019. 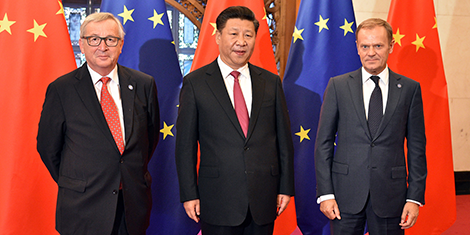 China’s recent policy paper on the European Union shows that the country continues to recognize the EU as an important partner in many fields. 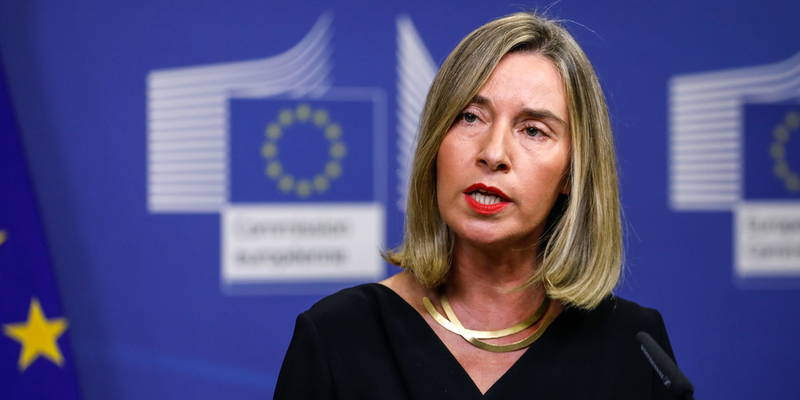 A new, distressing element is that China has toughened its demands towards the EU to respect its core interests and to refrain from meddling in its internal affairs. 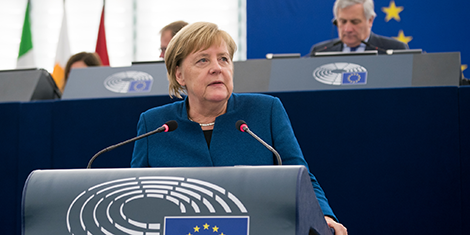 This article was originally published by the European Council on Foreign Relations (ECFR) on 3 January 2019. It’s a new year and thus a new opportunity to predict the big events and trends that will shake the world in 2019. We want to get this in early, so you have time to forget what we said by the end of the year. However, lest you think that we have completely forgotten the recently deceased 2018, we have responded to the demands of the intellectual harpies our trusted ECFR colleagues and graded ourselves on last year’s predictions. With our usual combination of feigned humility and self-delusion, we eked out a score of 7.5 out of 10. 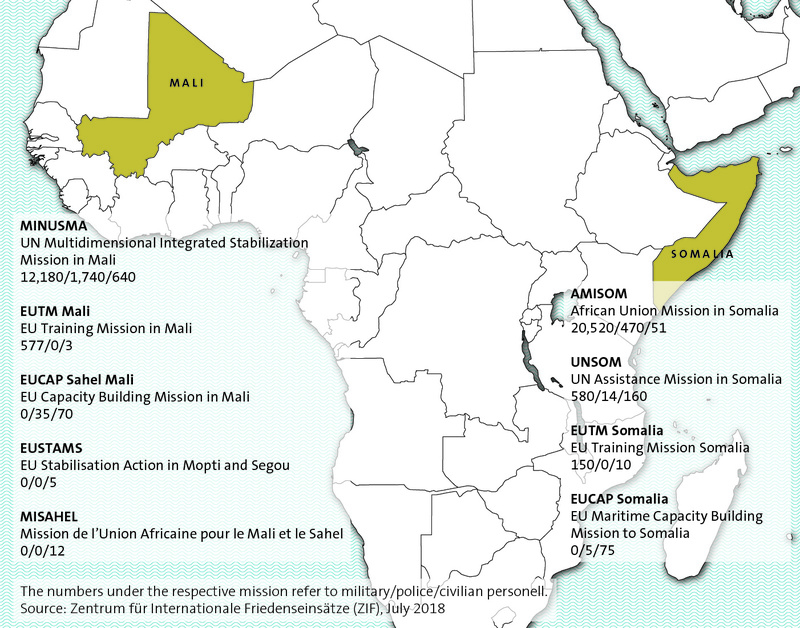 This graphic of the week lists the various international peacekeeping missions currently taking place in Mali and Somalia. To find out more about what political and operational challenges these peacekeeping missions face, see here. For more CSS charts, maps and graphics on defense policy, click here.